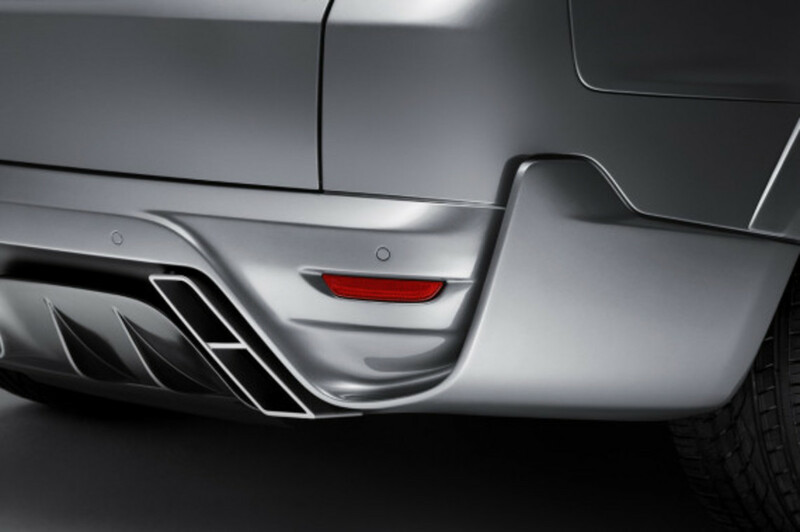 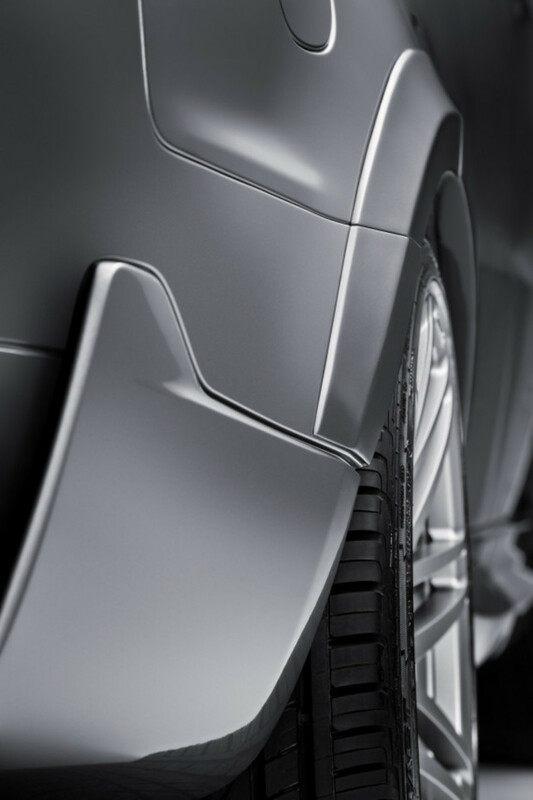 The German tuning house, Brabus, is synonymous with the modifying of all sorts of models from Mercedes-Benz. 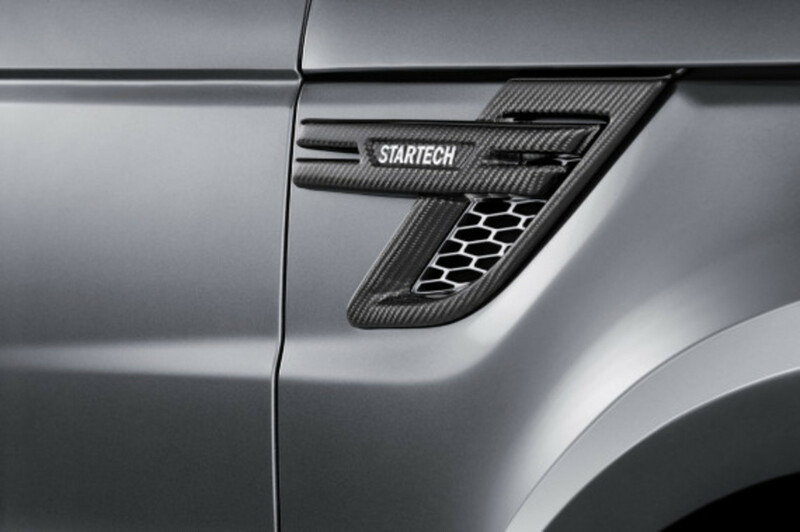 Yet, they are not exclusively working with the luxury automaker, as they use the Startech moniker for other vehicles that do not sport the three-pointed star. 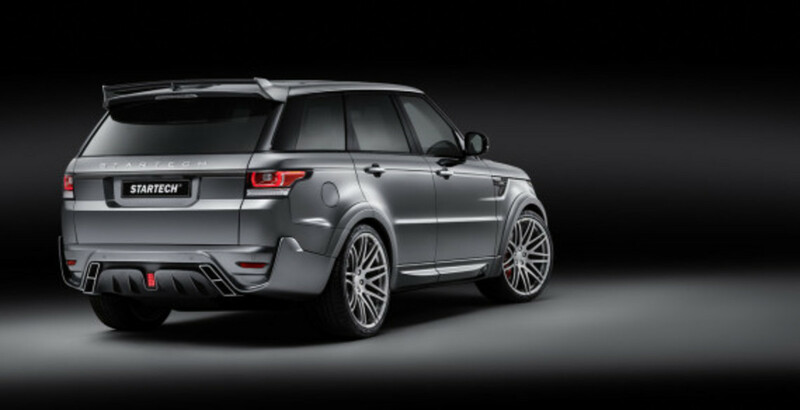 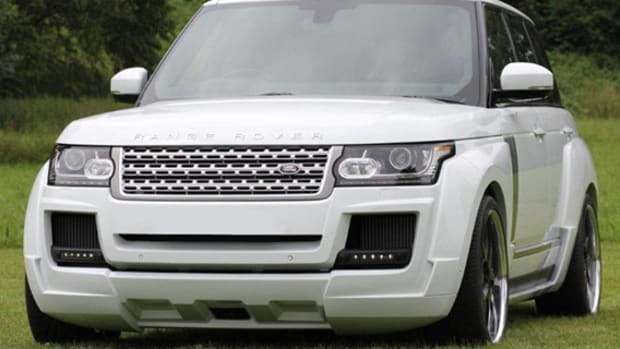 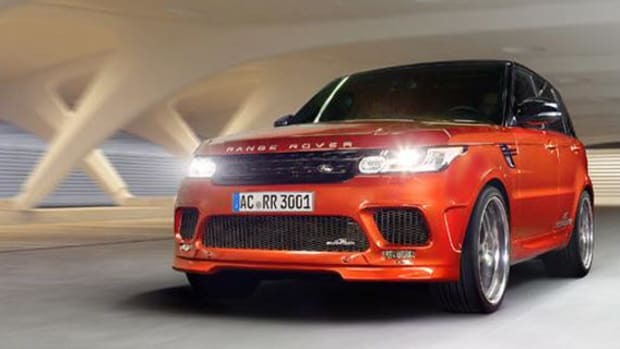 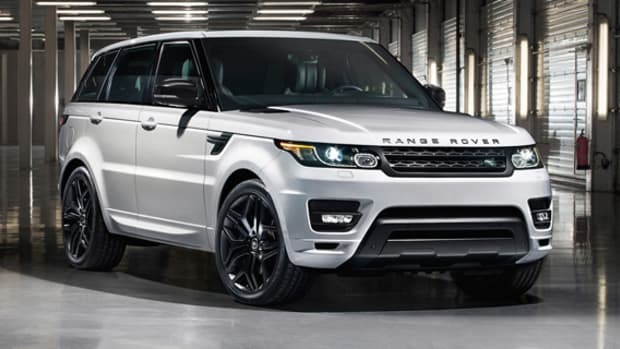 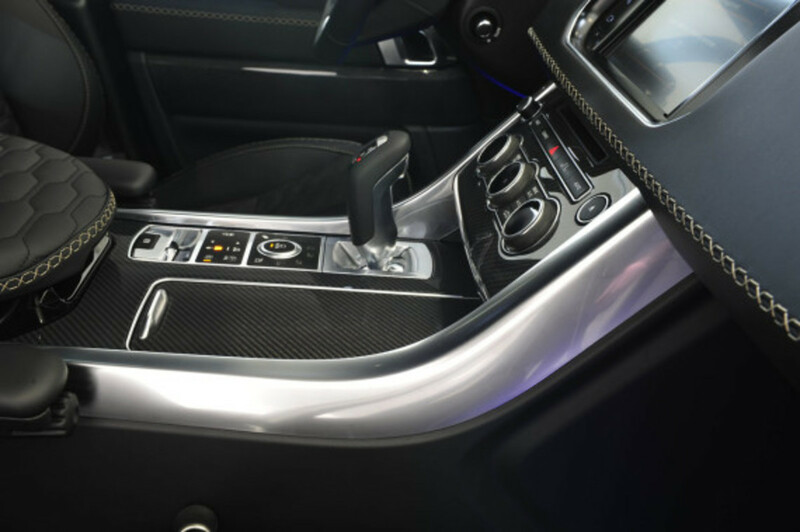 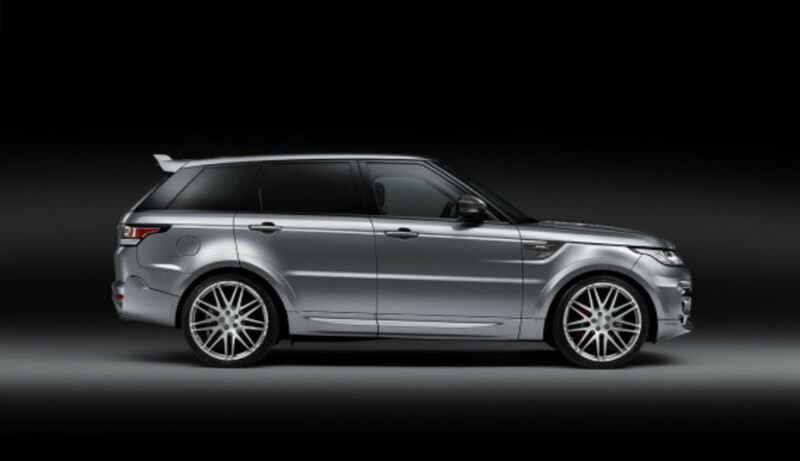 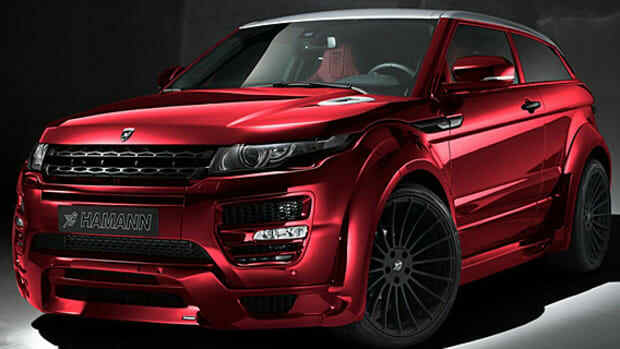 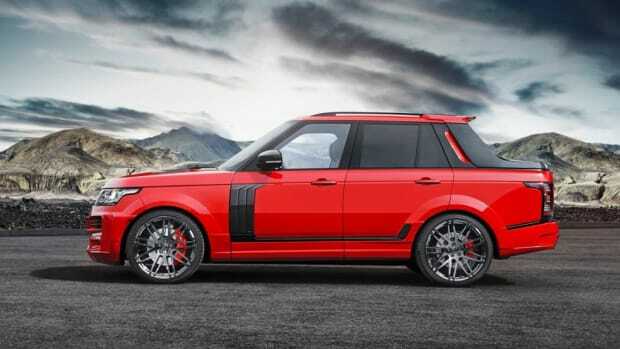 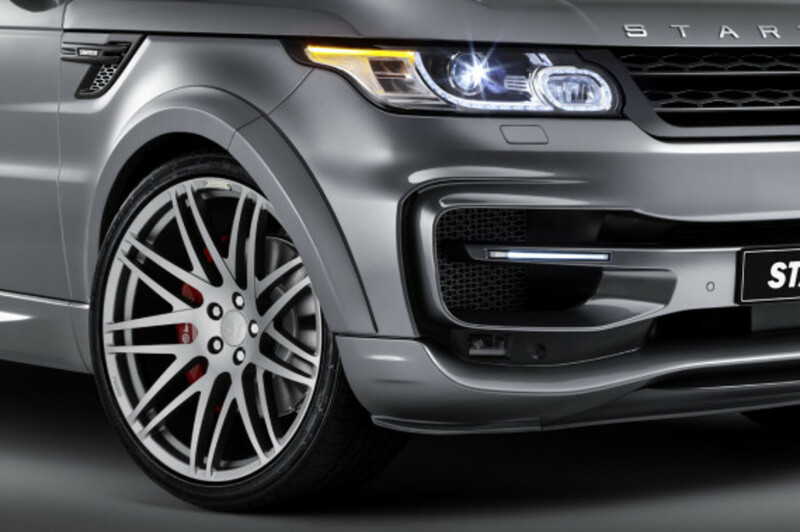 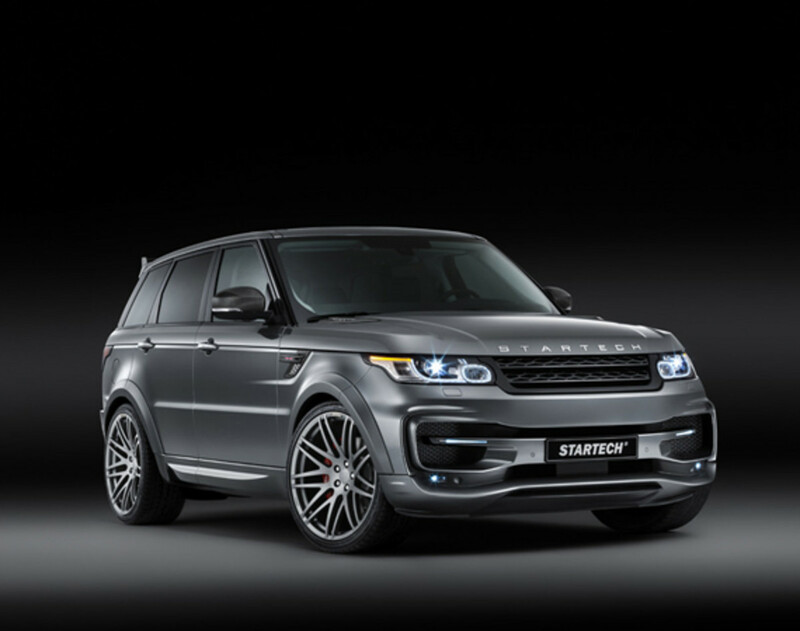 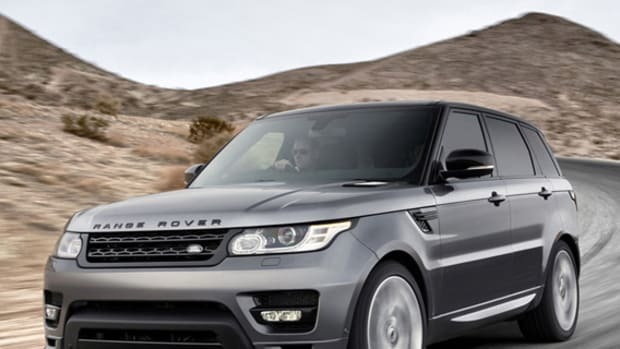 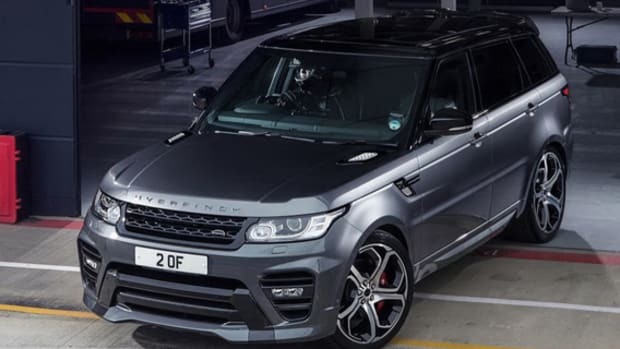 Here, we have the newest tune-up of the Range Rover Sport, fully revamped on the outside and inside. 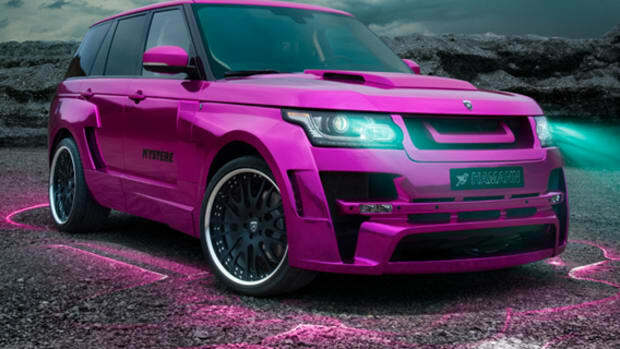 Obvious additions include wide fender kit, 23-inch rims, and aftermarket bumpers. 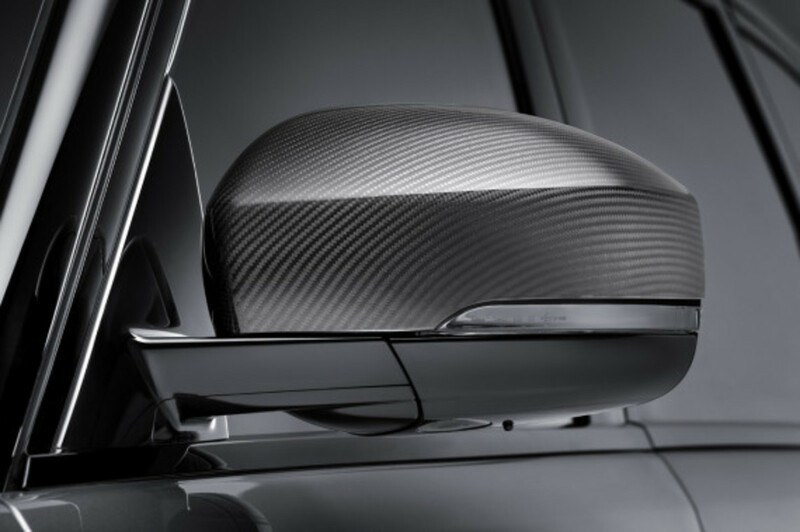 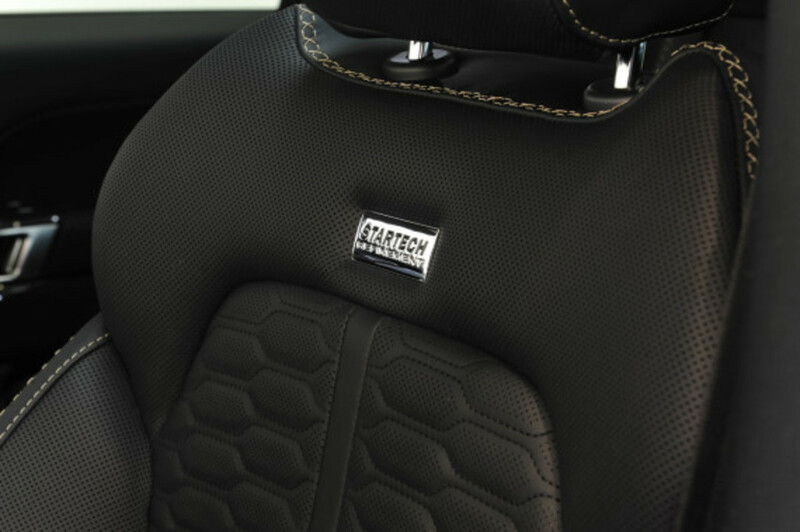 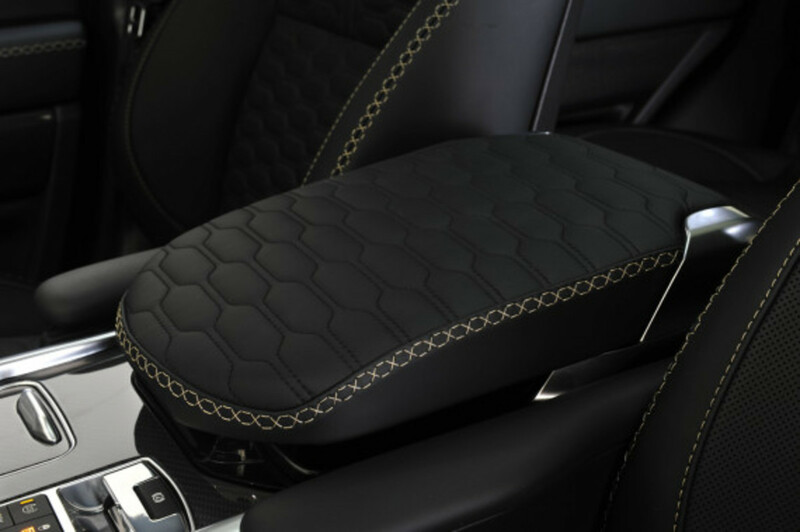 It is also upgraded by custom black leather upholstery, marked by a Startech badge on each backrest. 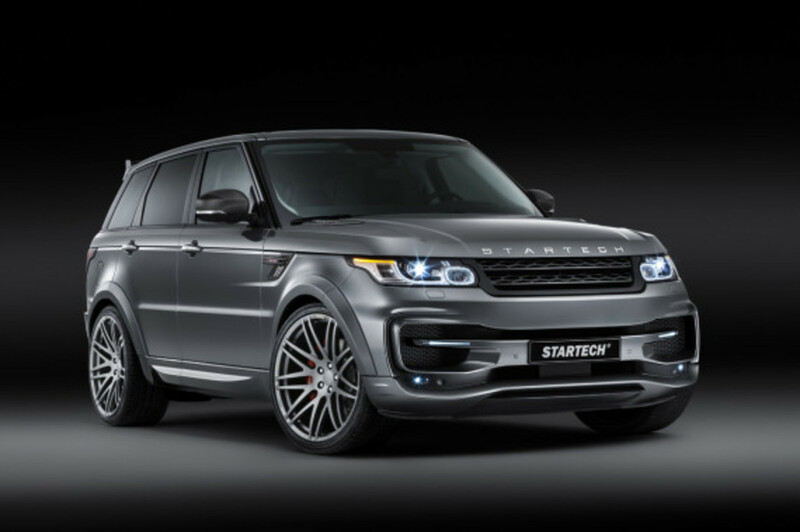 If performance improvements are on your mind, Startech can also bump up the horsepower, increased to 323 horsepower and 501 lb-ft of torque, for an additional fee.